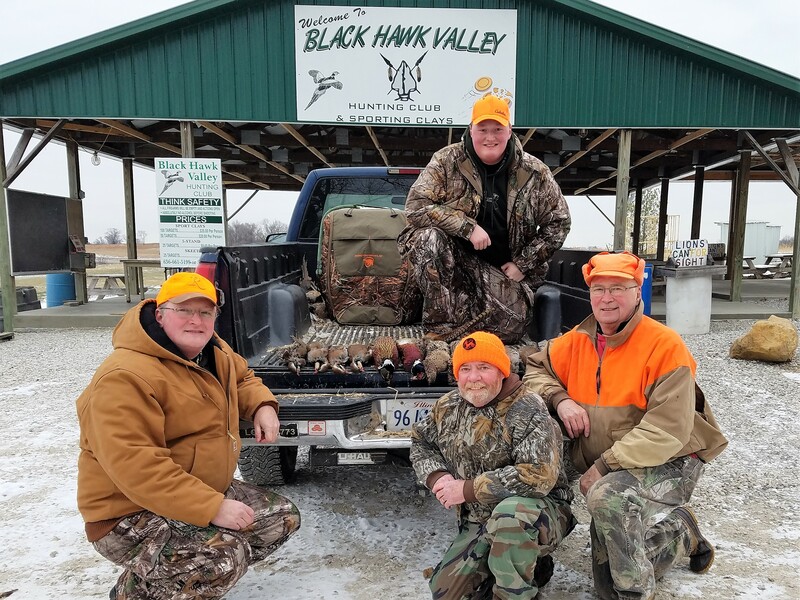 Black Hawk Valley Hunt Club was started 50 years ago by Clarence Palmer. 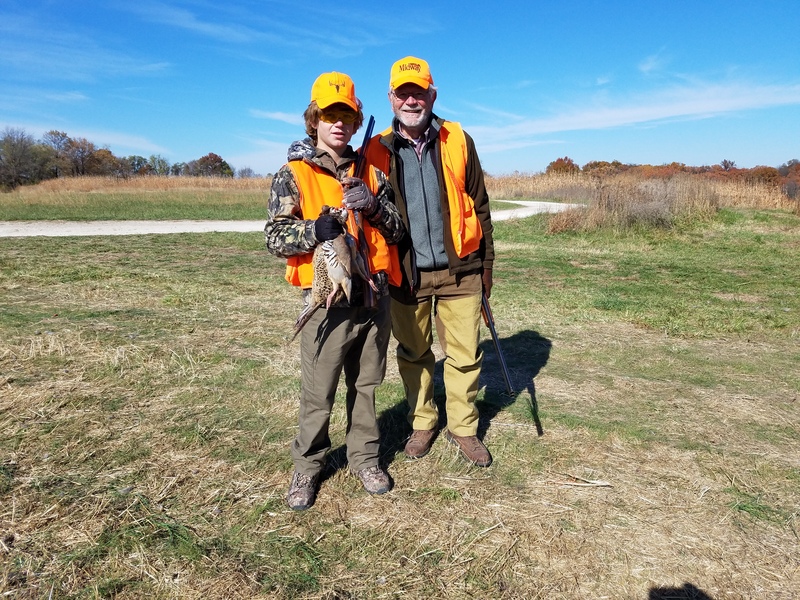 Greg Palmer, Clarence’s grandson, now runs what has become one of the premier upland bird hunting preserves within the greater St. Louis area. 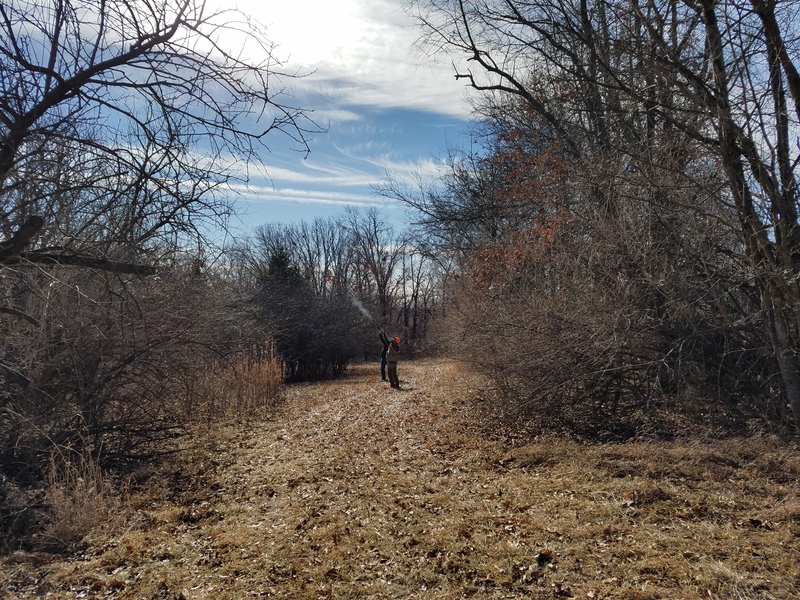 The habitat is maintained and provides great cover for the birds. 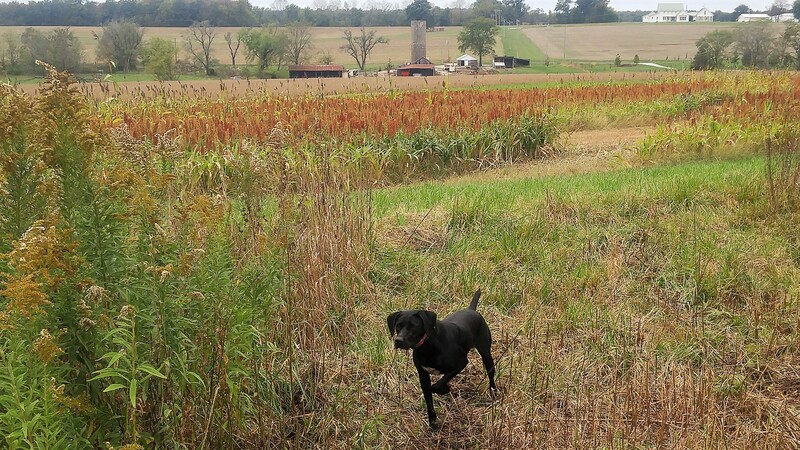 The immaculate fields are spread across the 600-acre farm to provide both you and your dogs a variety of landscape. 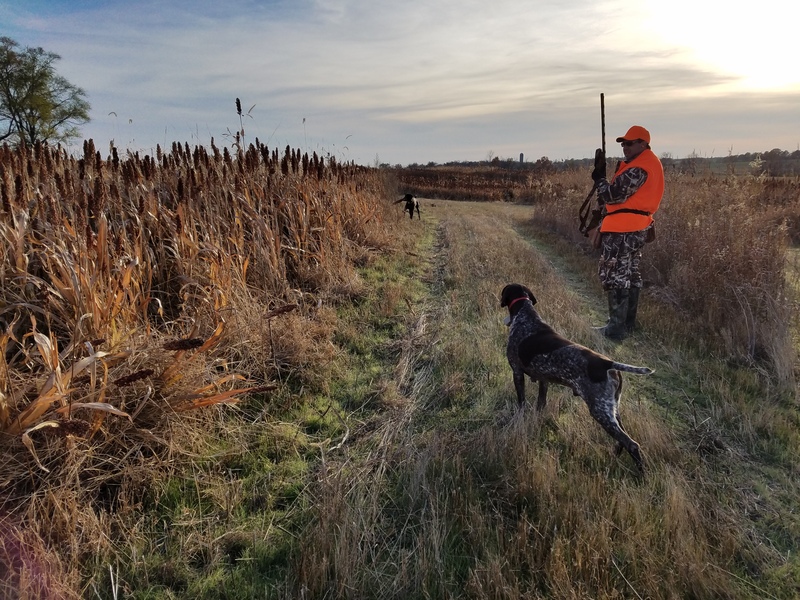 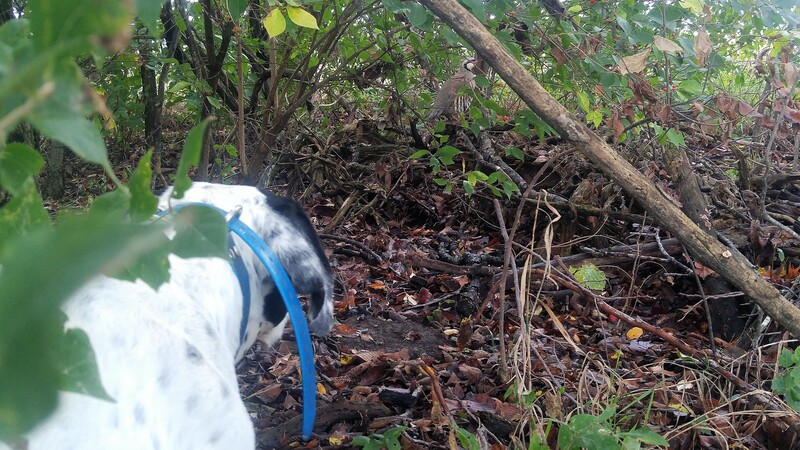 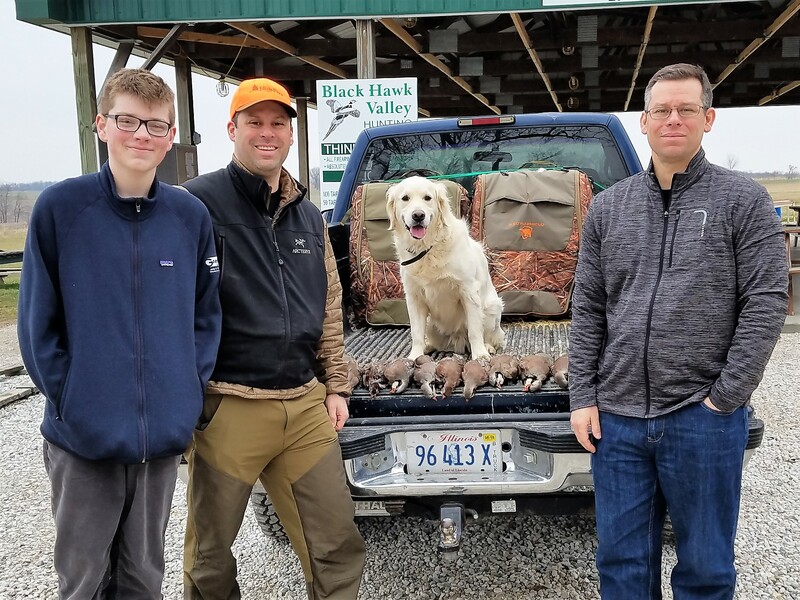 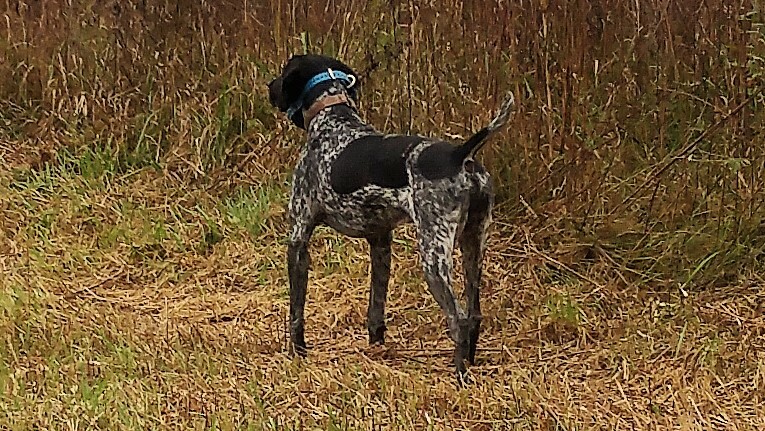 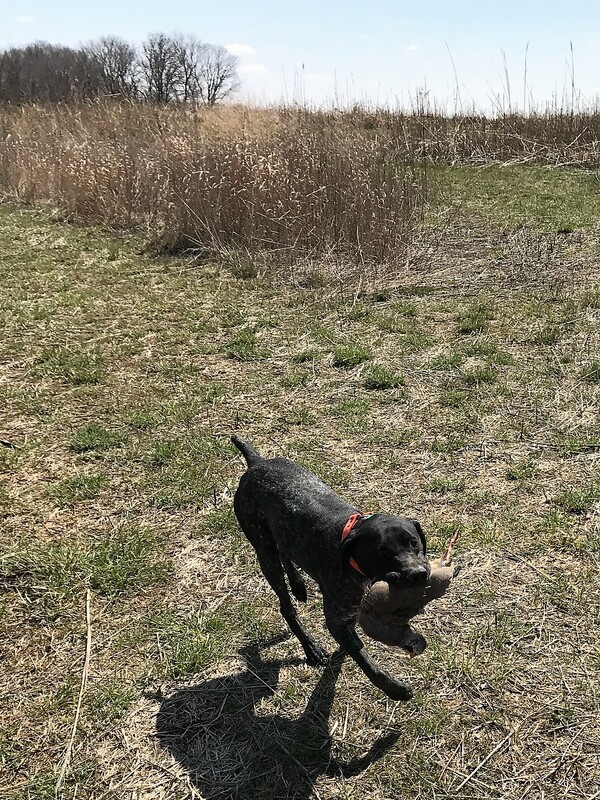 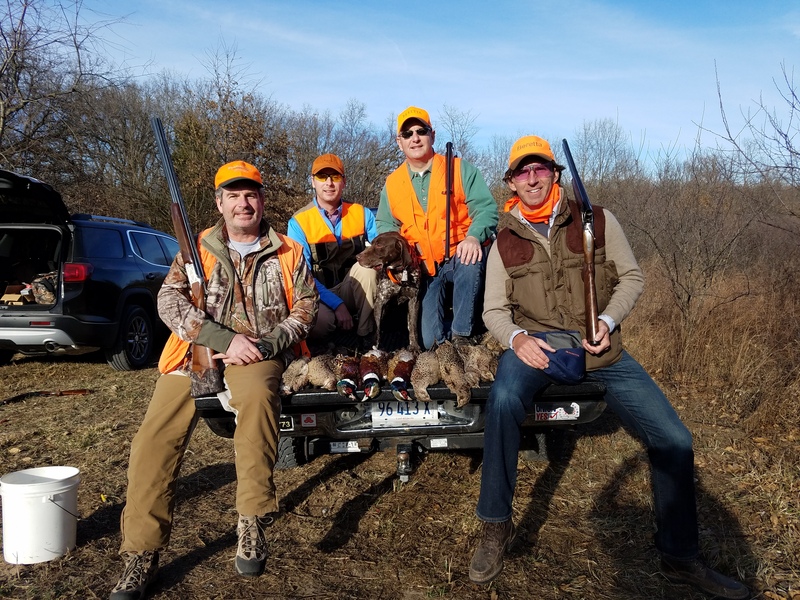 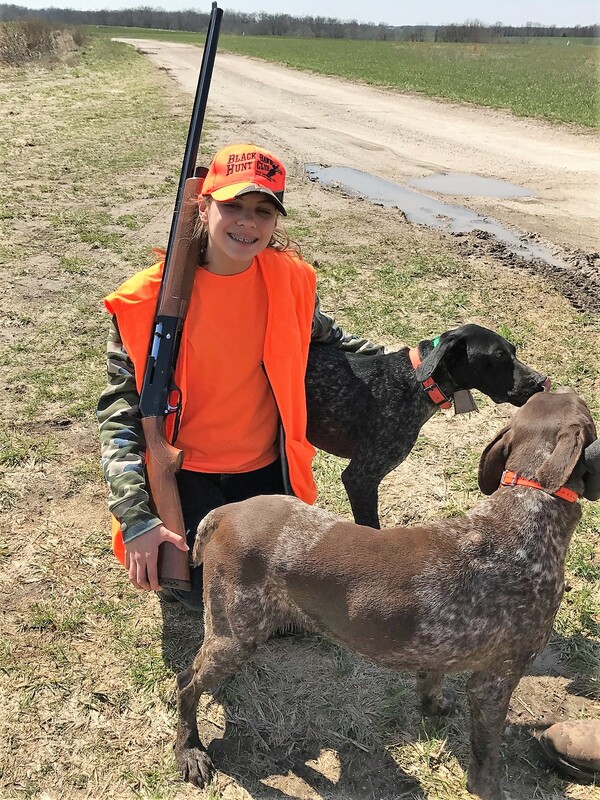 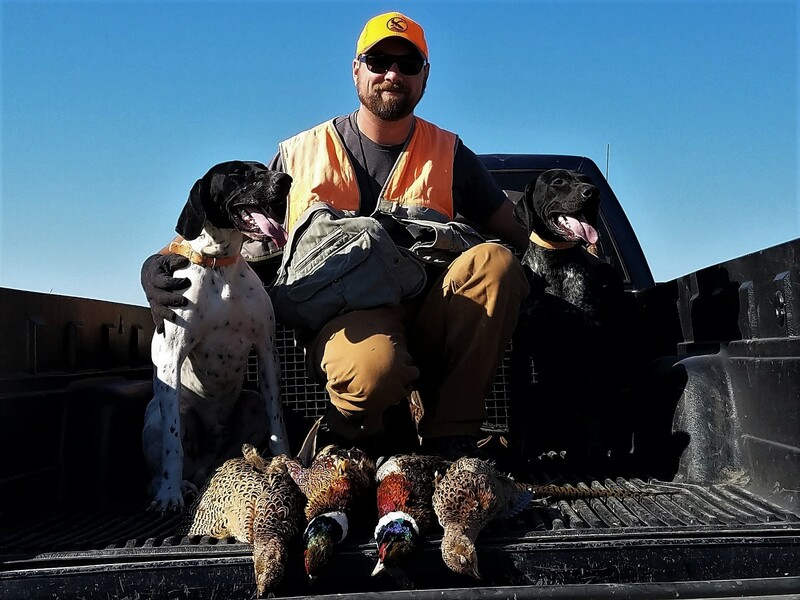 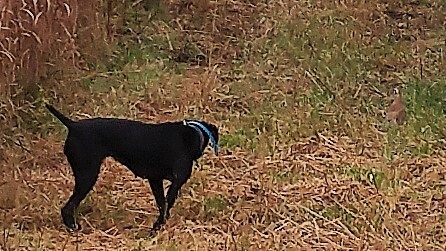 Black Hawk provides guide services from three of the top expert guides in the Midwest, running German Shorthair Pointers, English Pointers, English Setters and Brittanys . 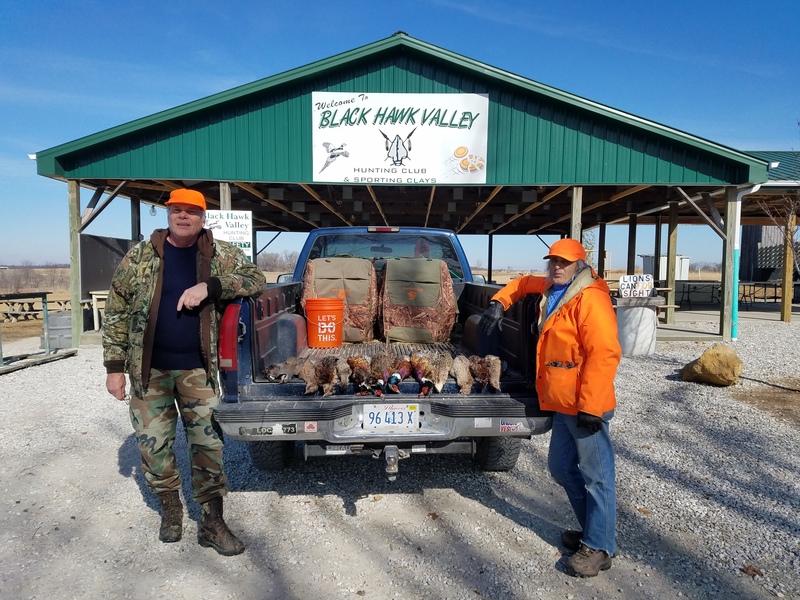 You’ll find that the birds at Black Hawk fly remarkably well. 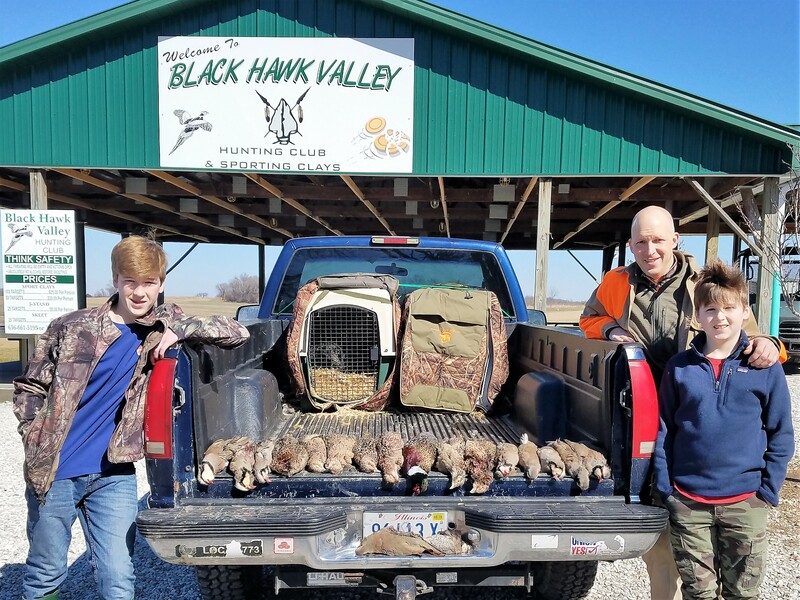 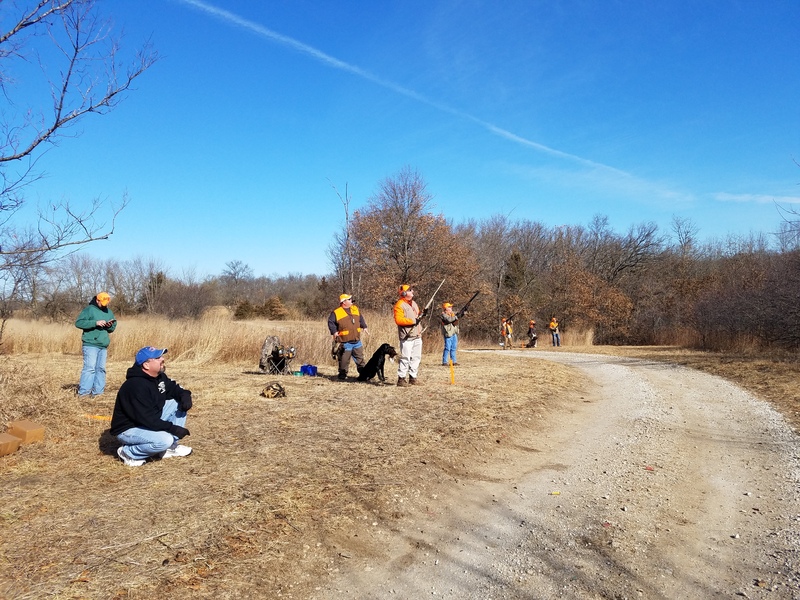 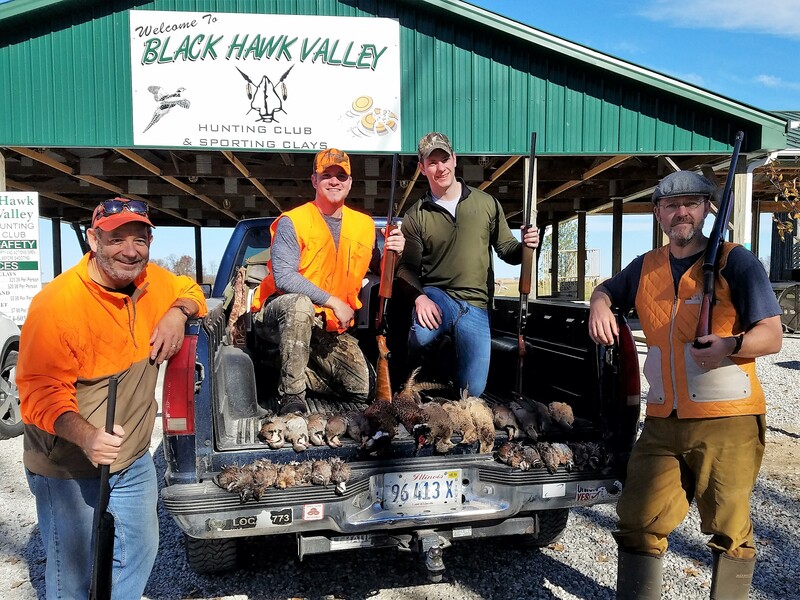 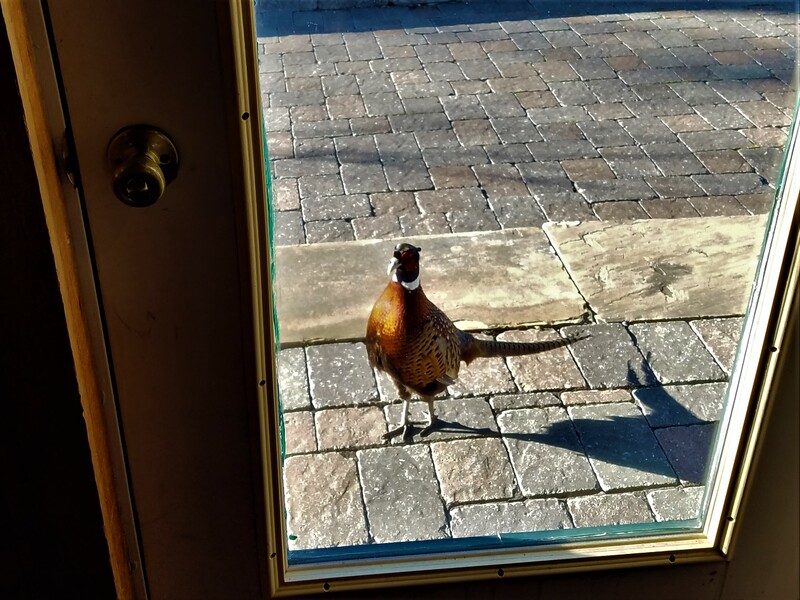 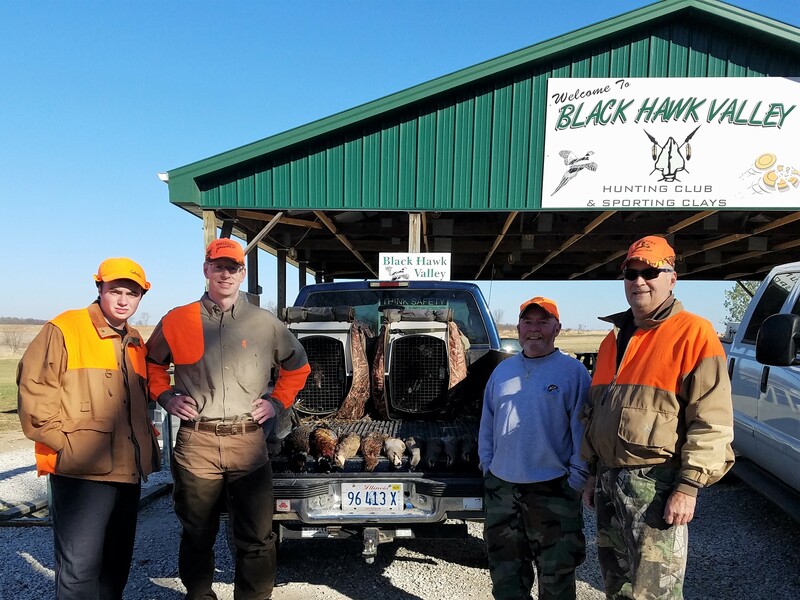 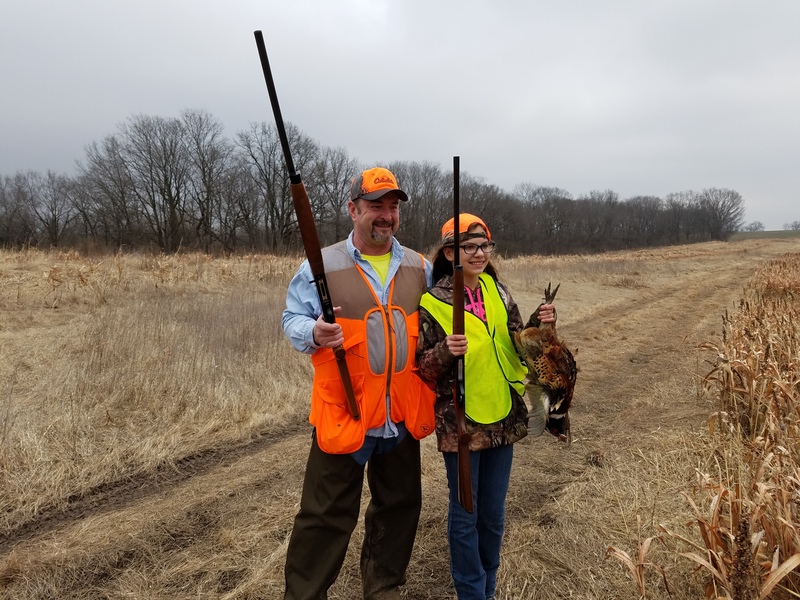 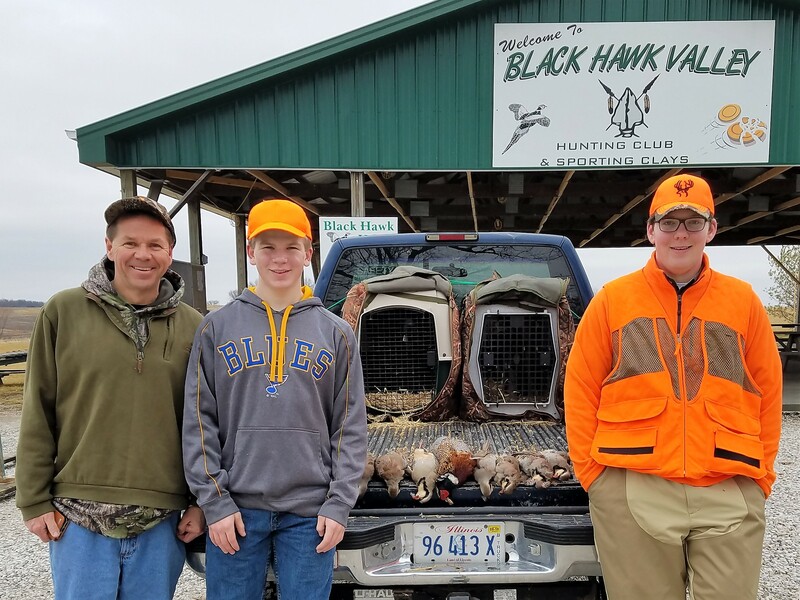 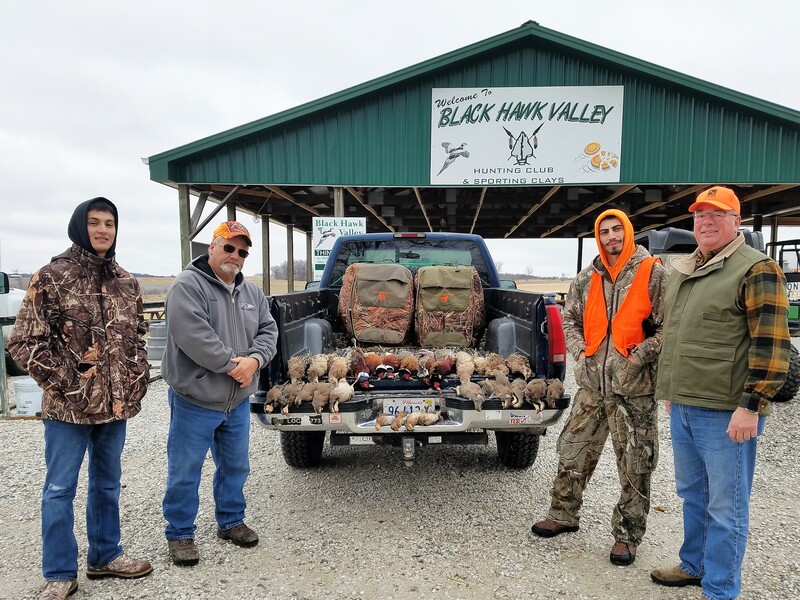 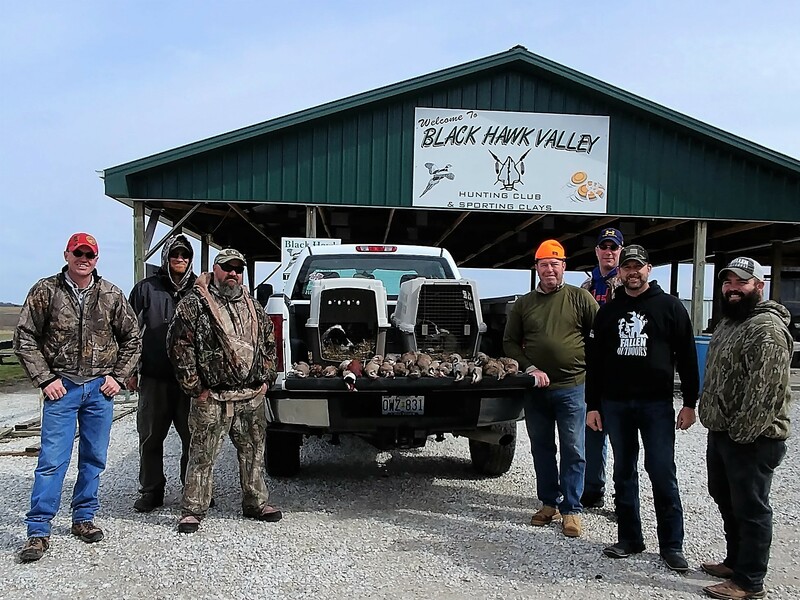 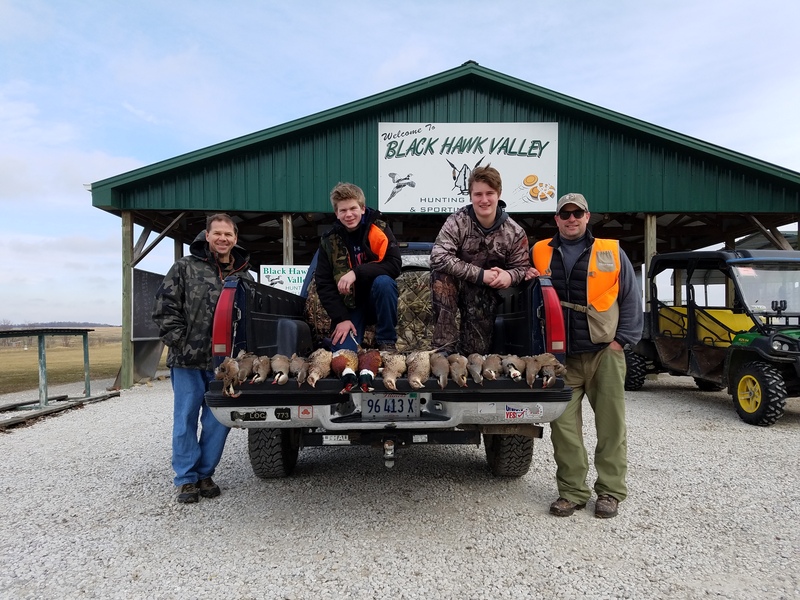 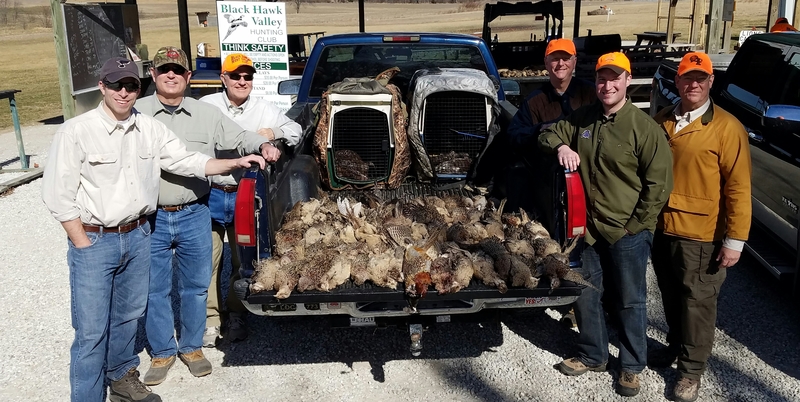 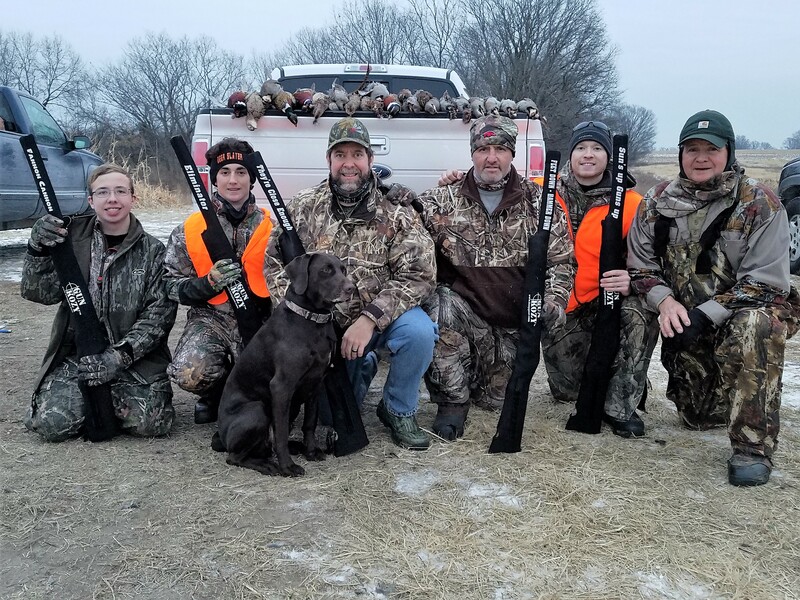 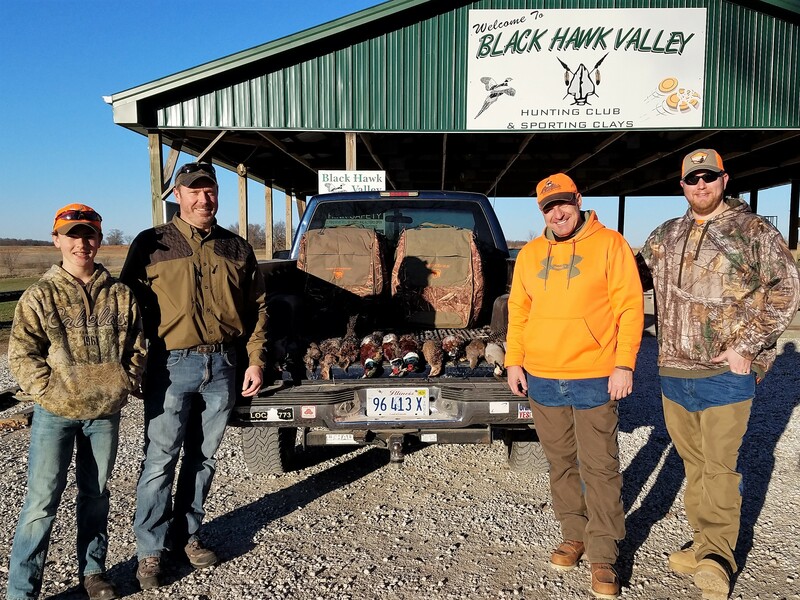 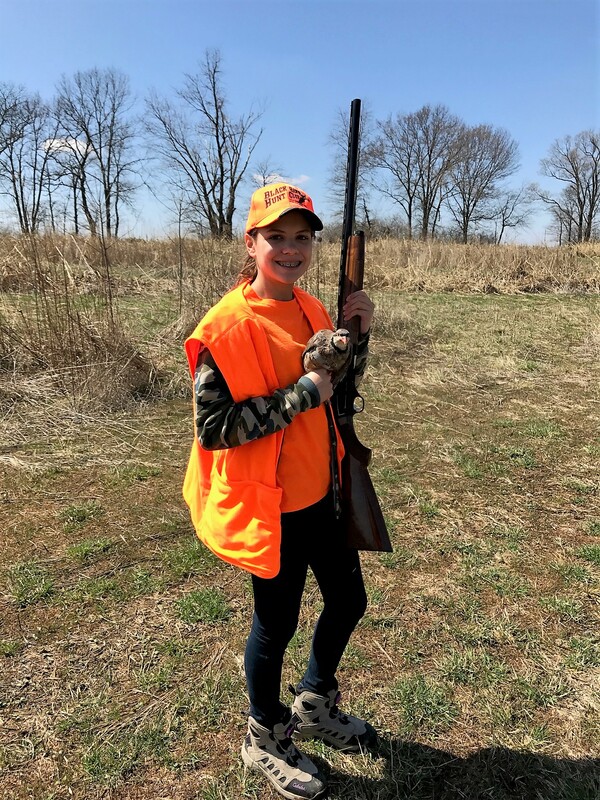 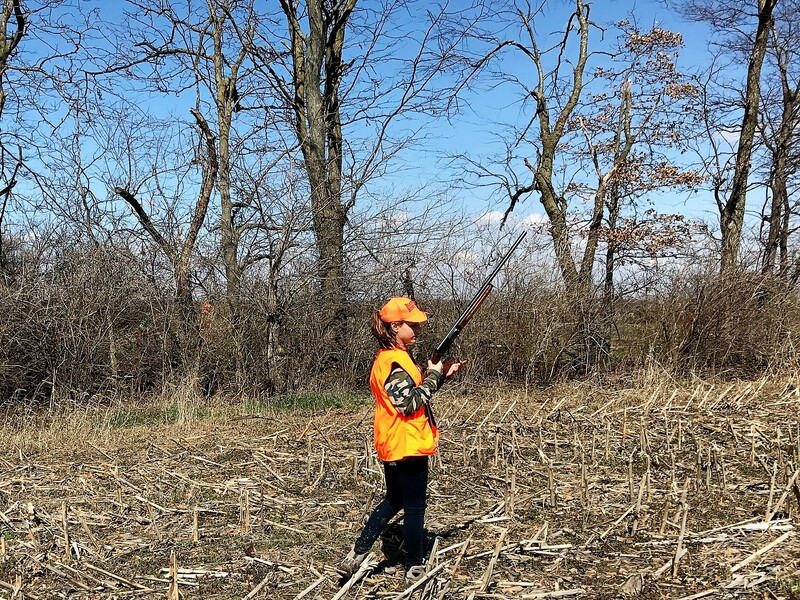 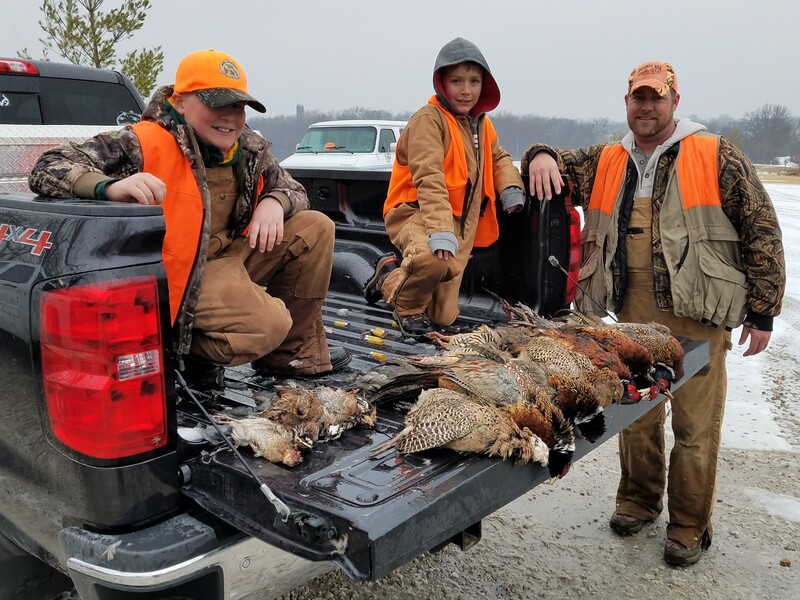 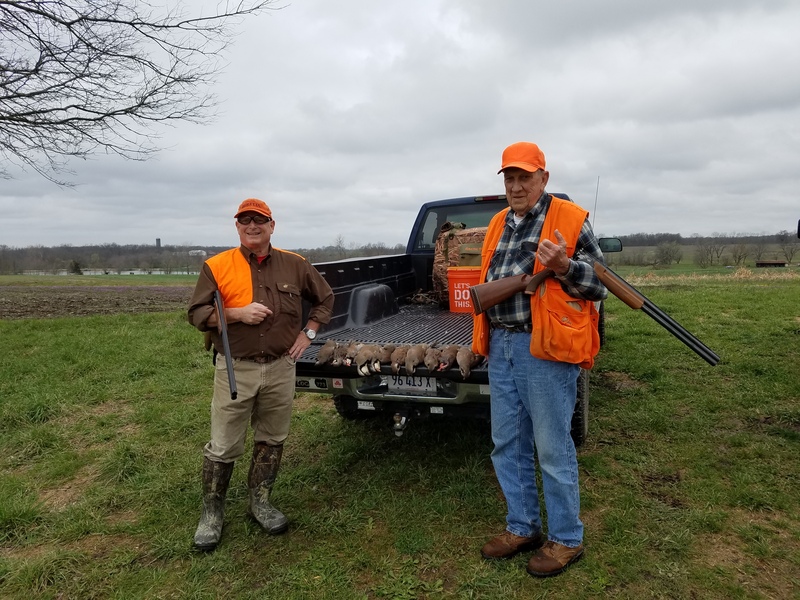 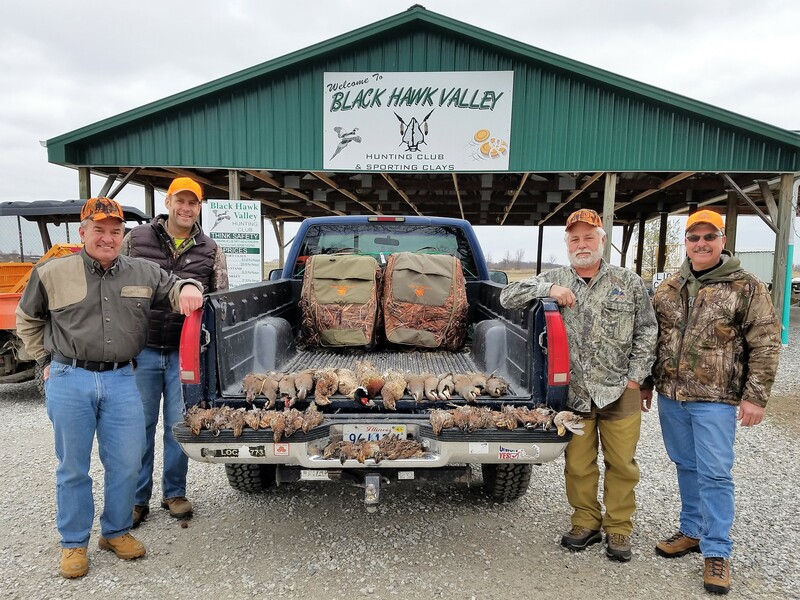 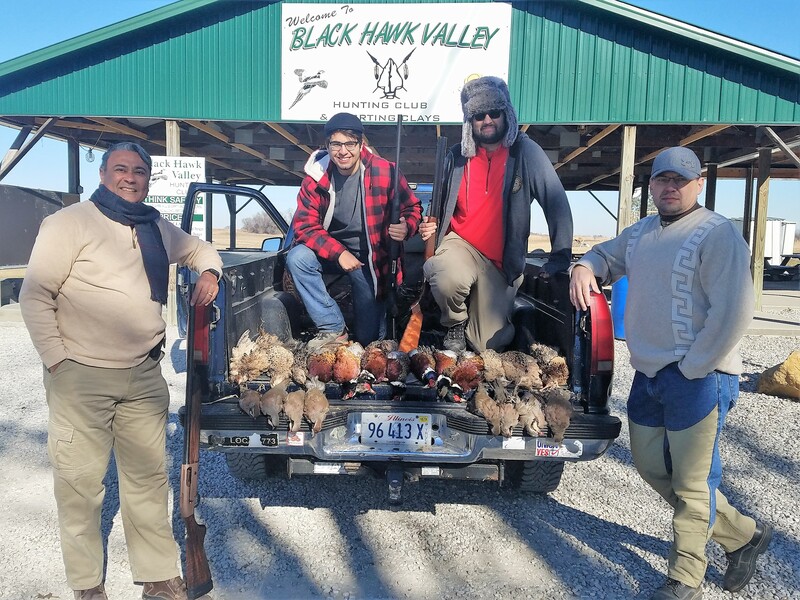 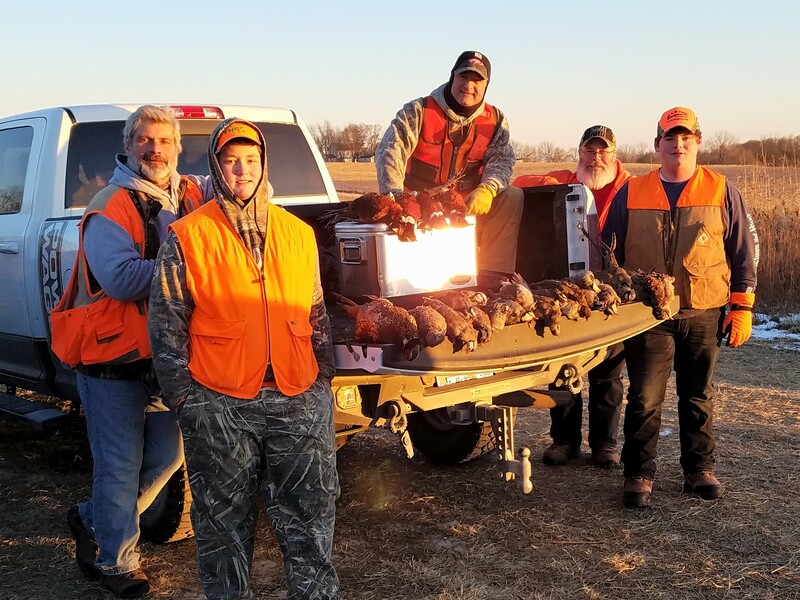 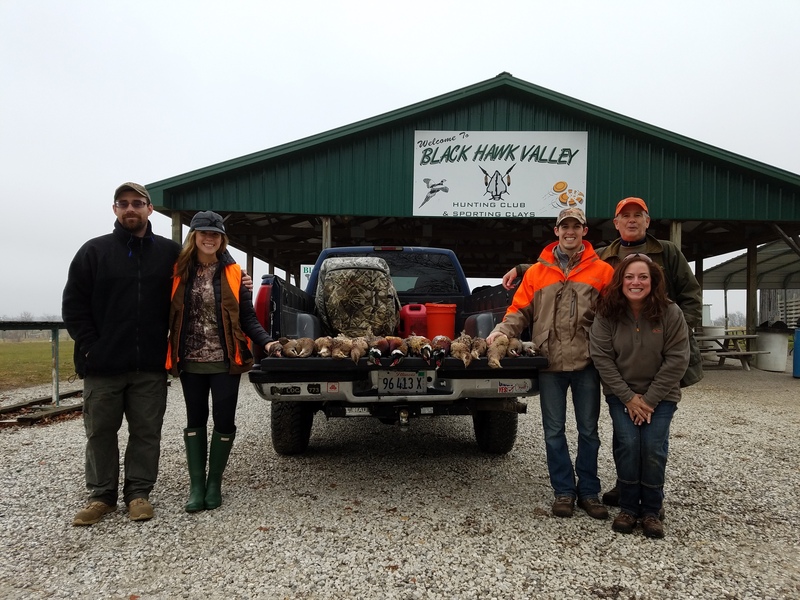 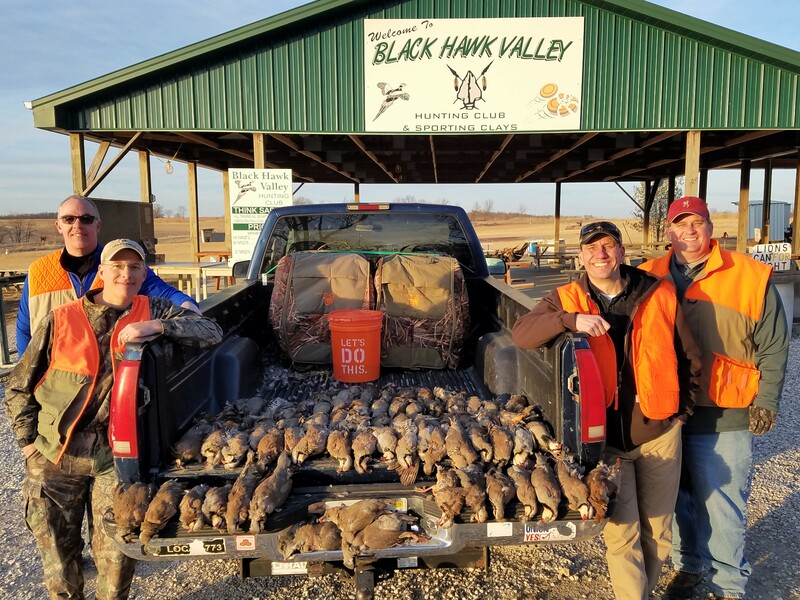 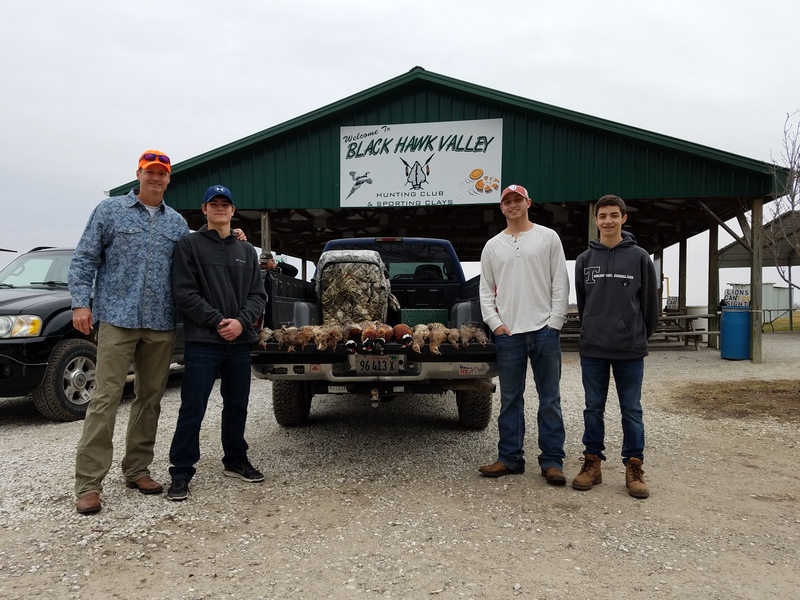 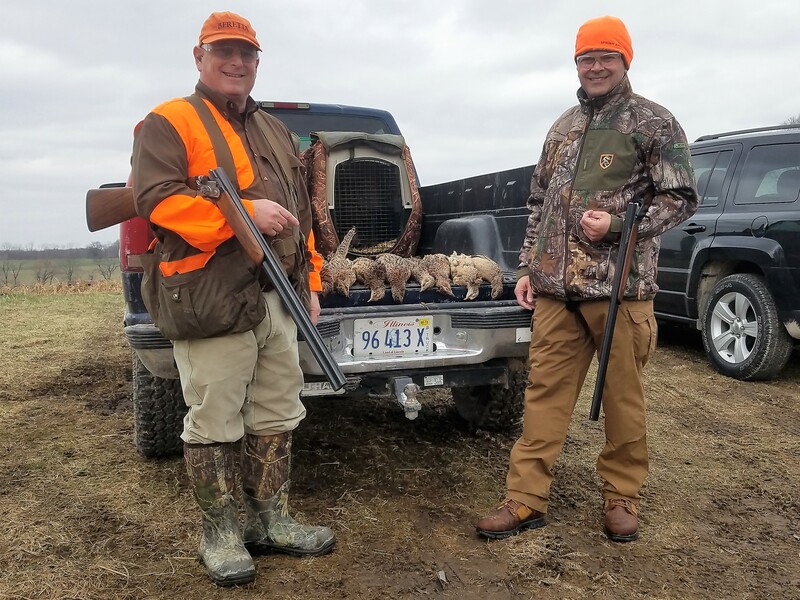 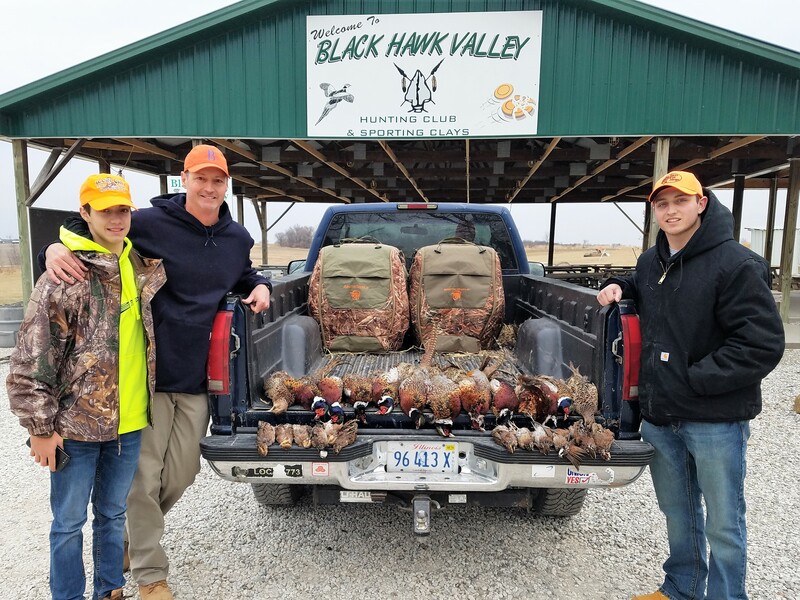 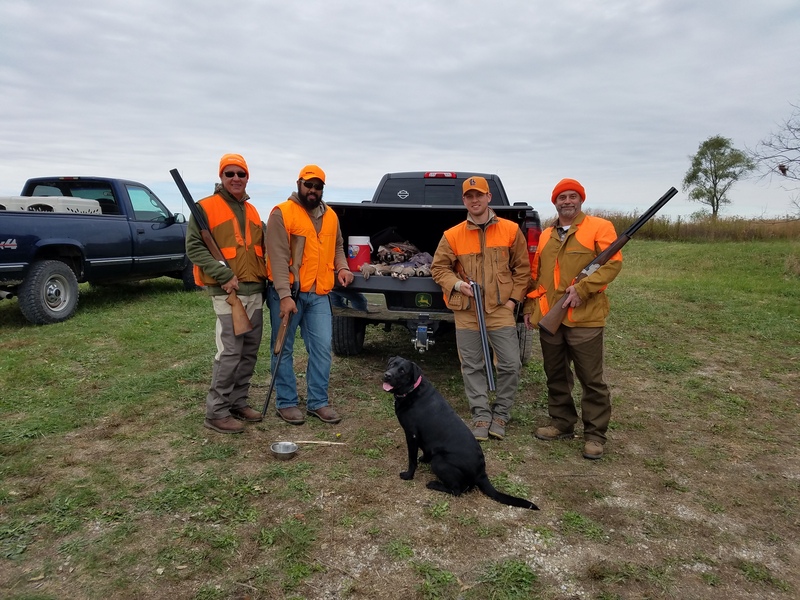 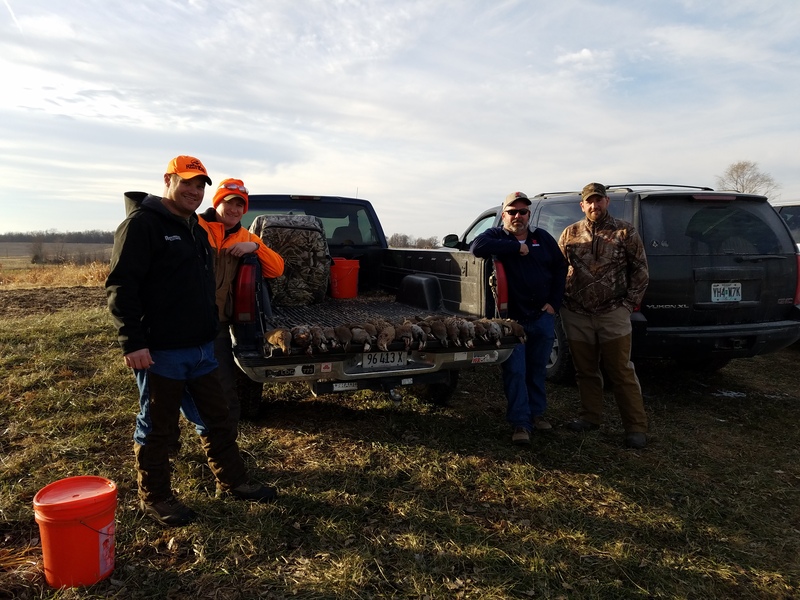 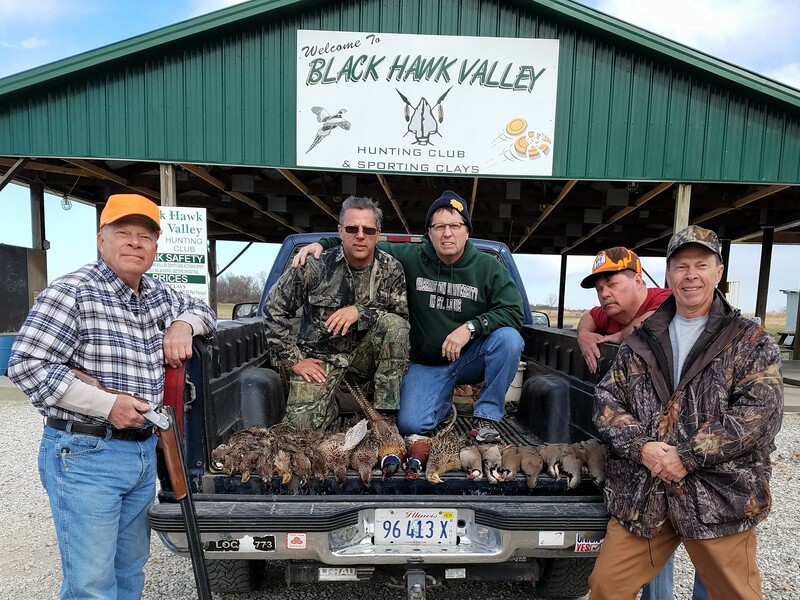 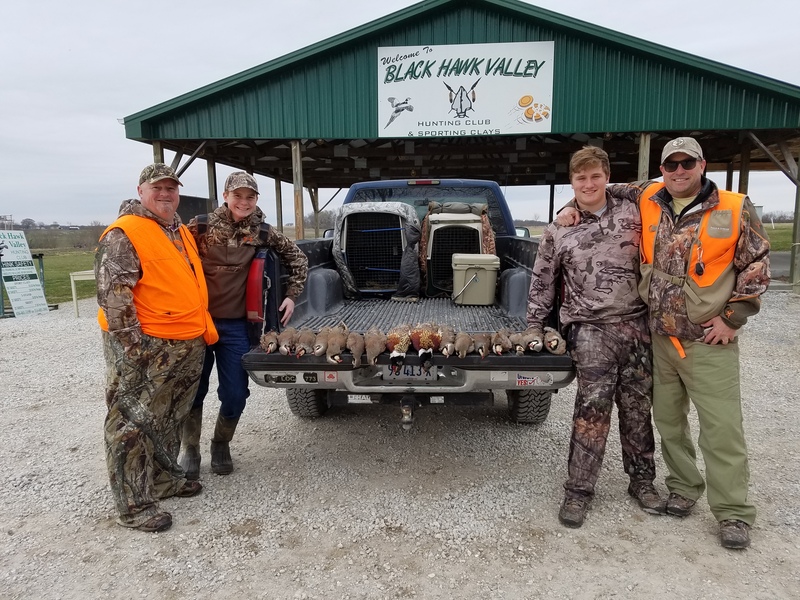 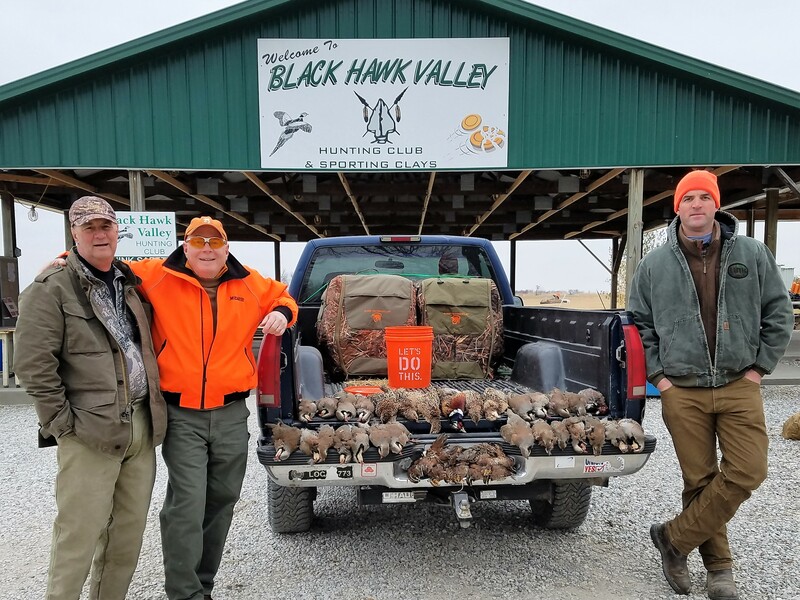 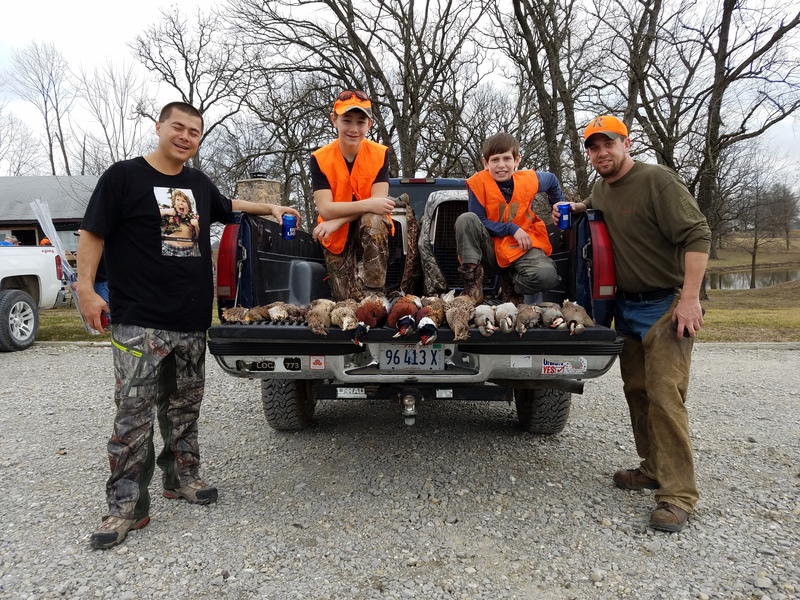 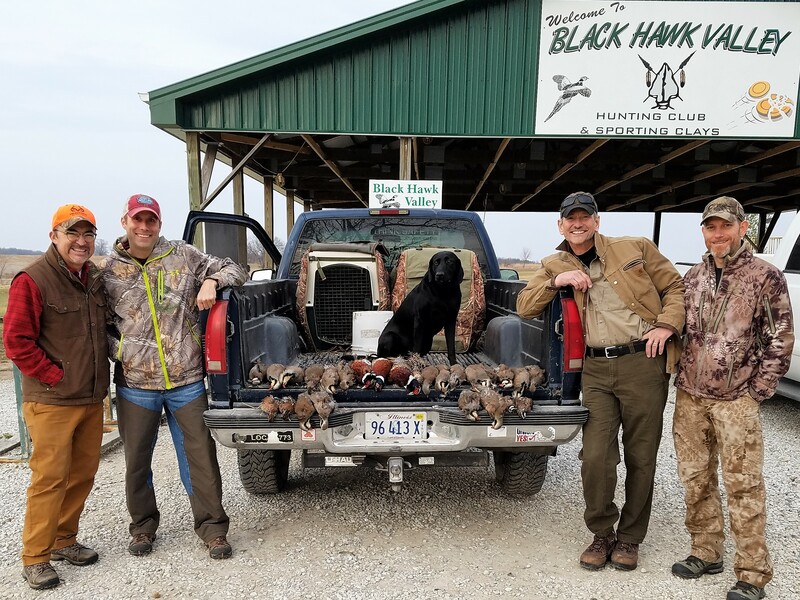 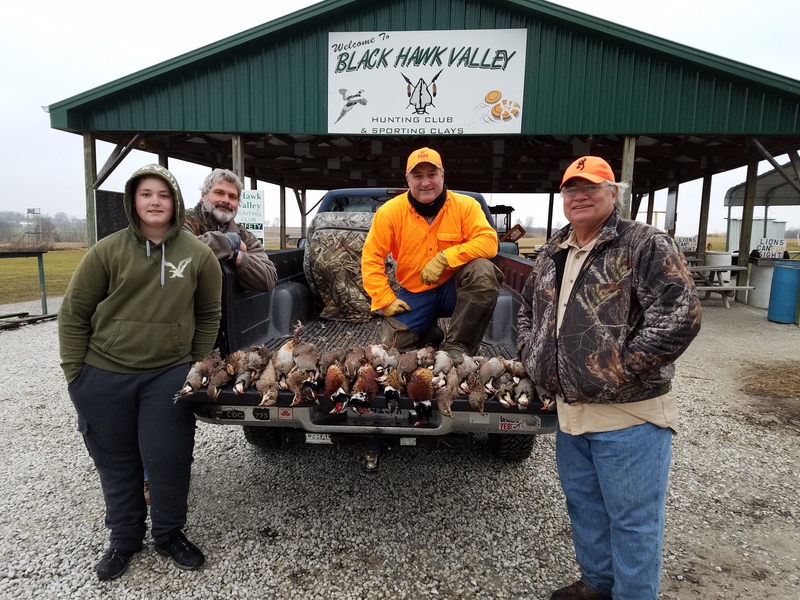 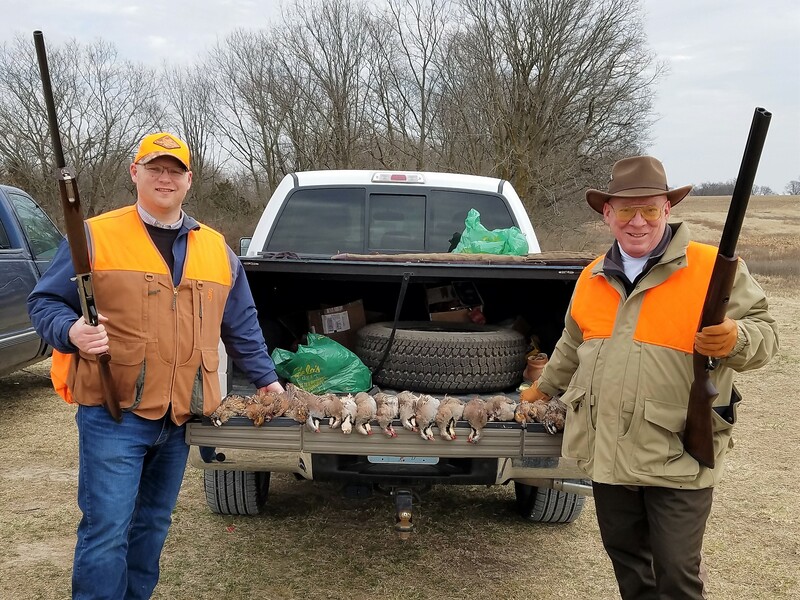 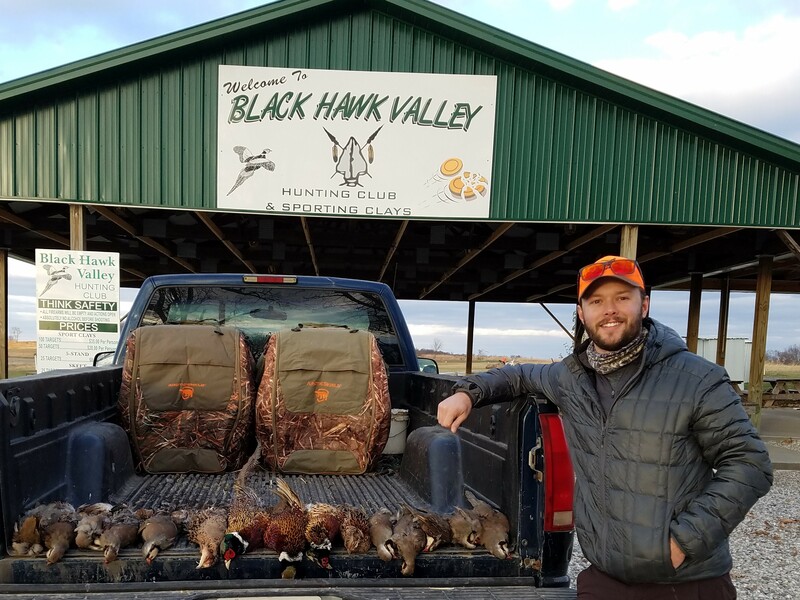 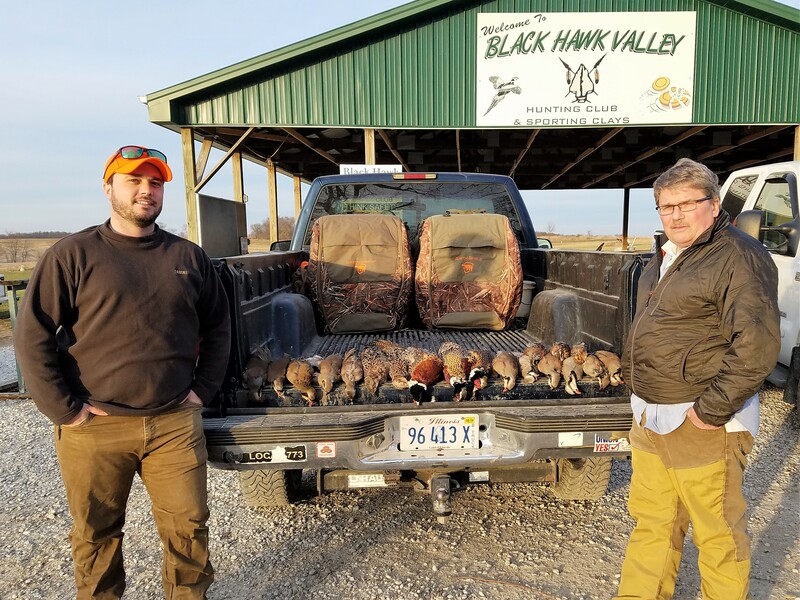 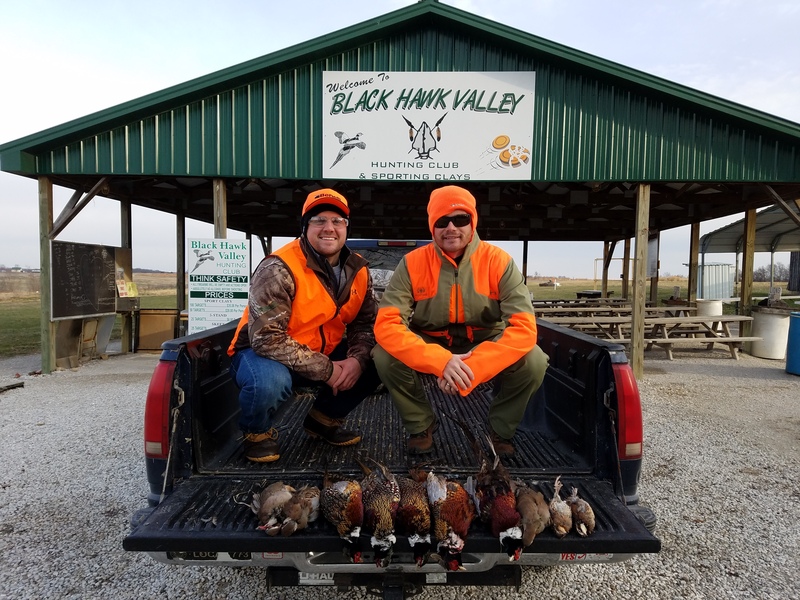 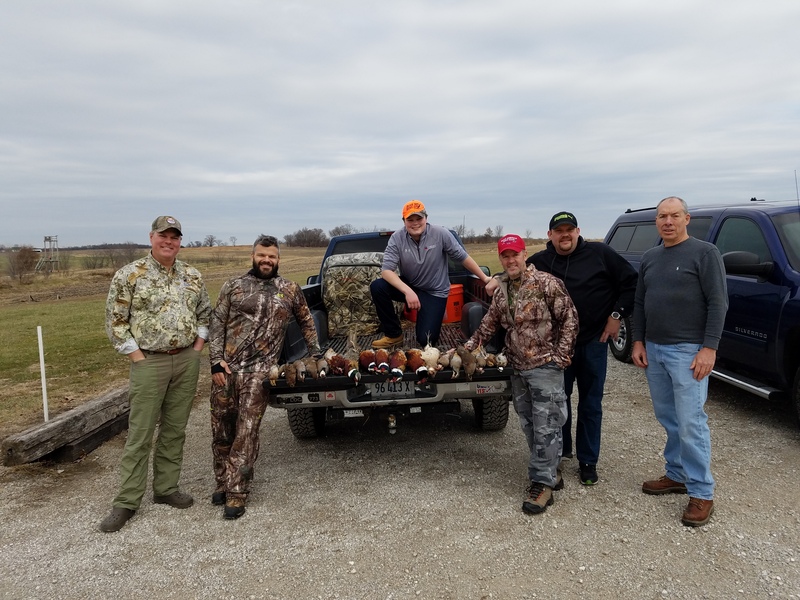 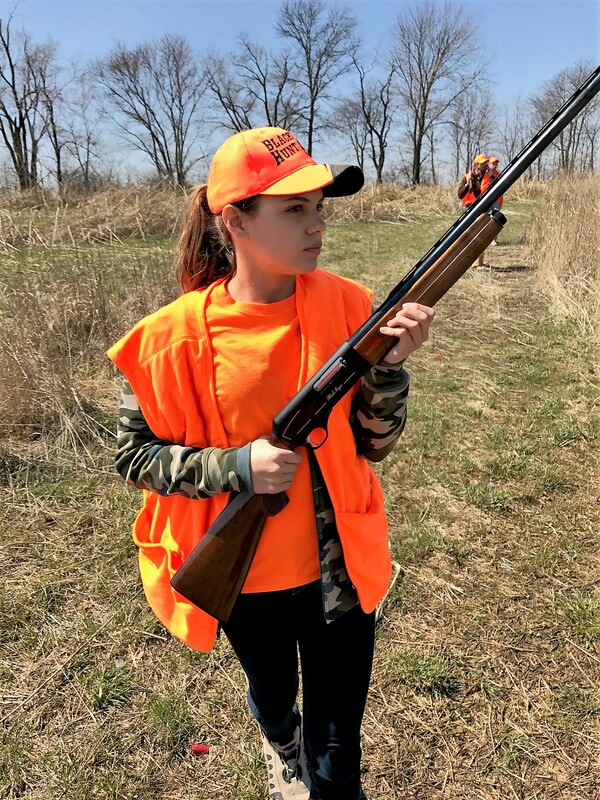 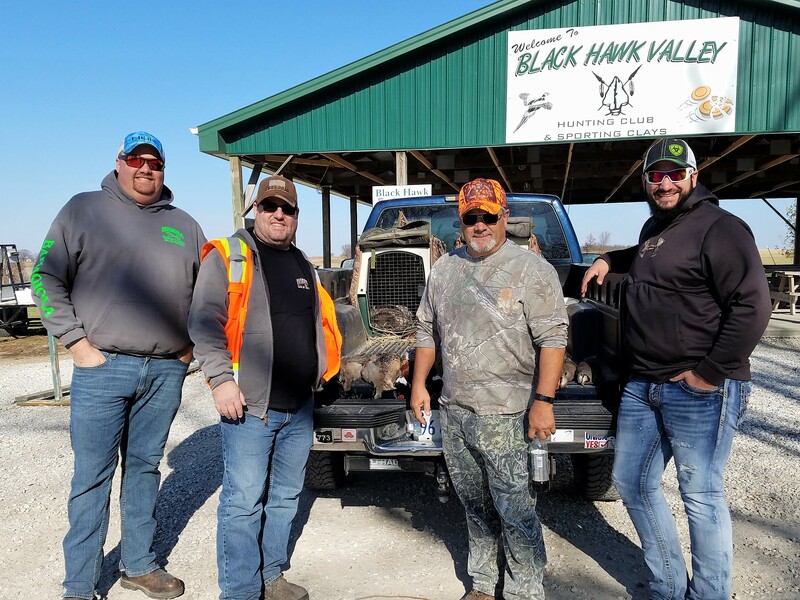 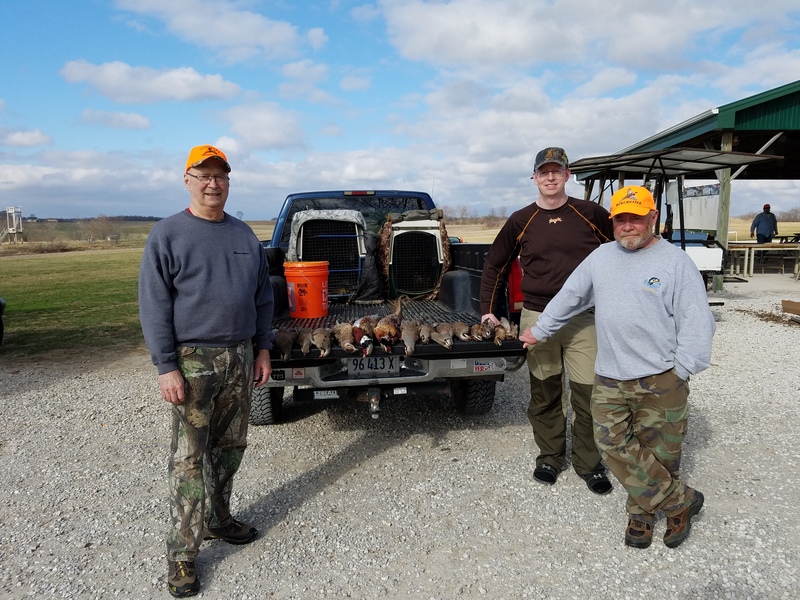 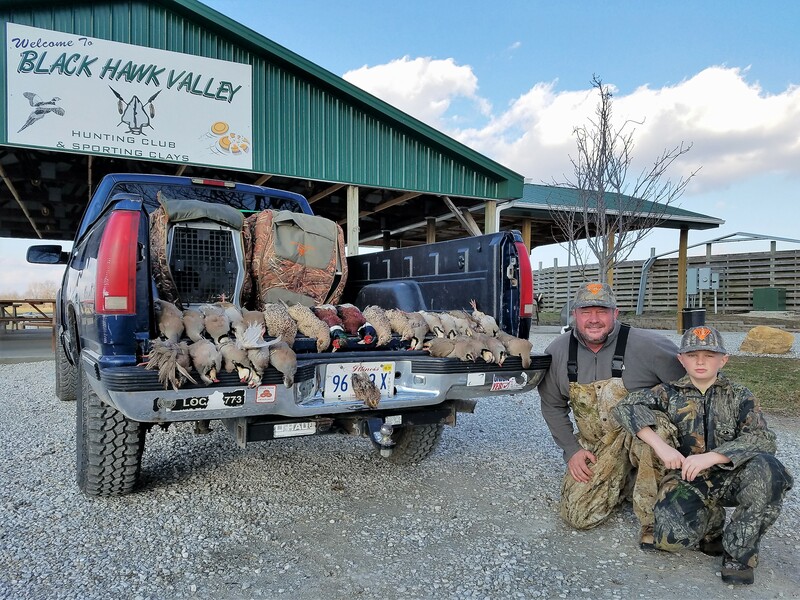 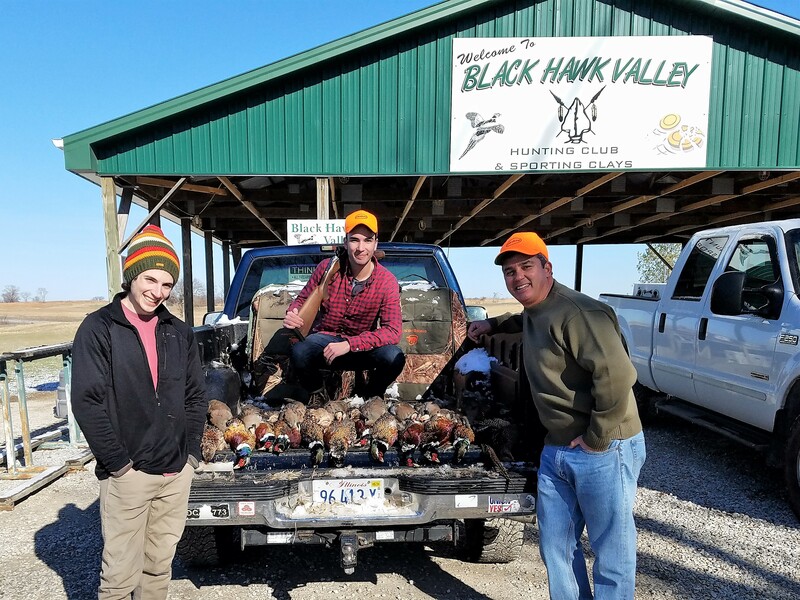 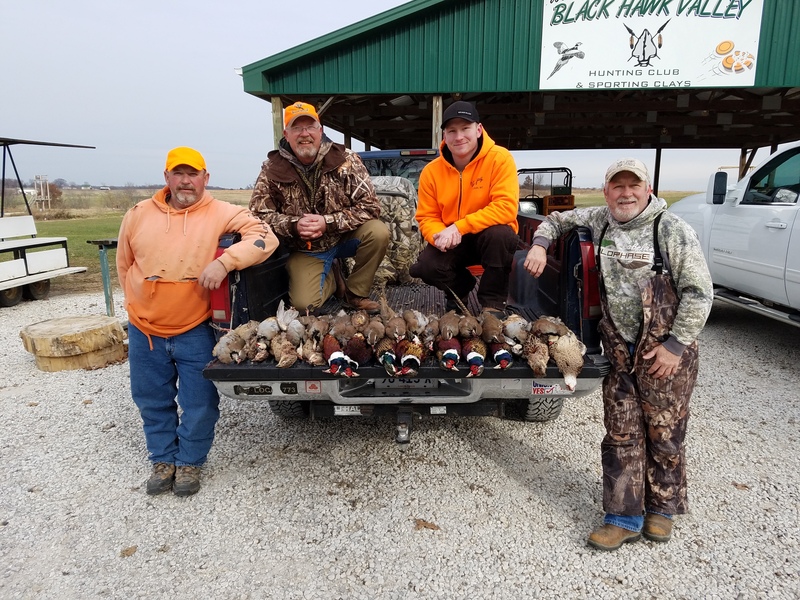 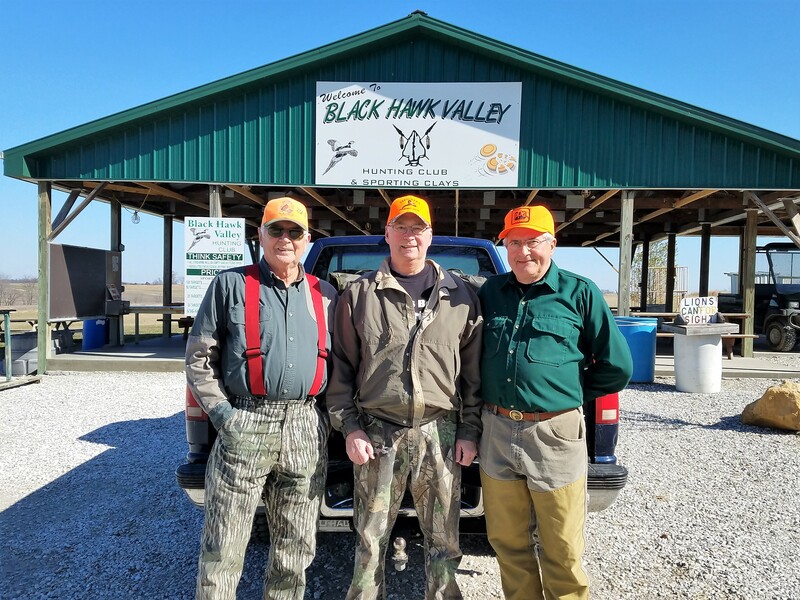 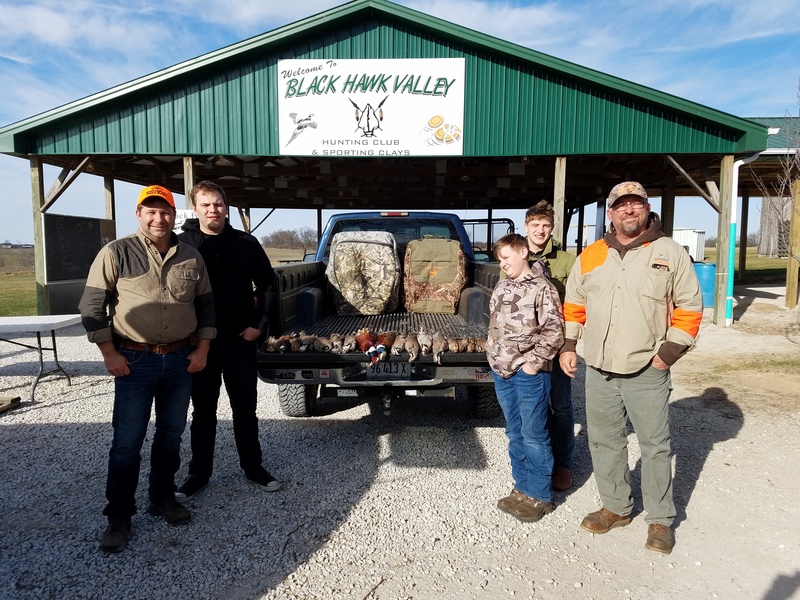 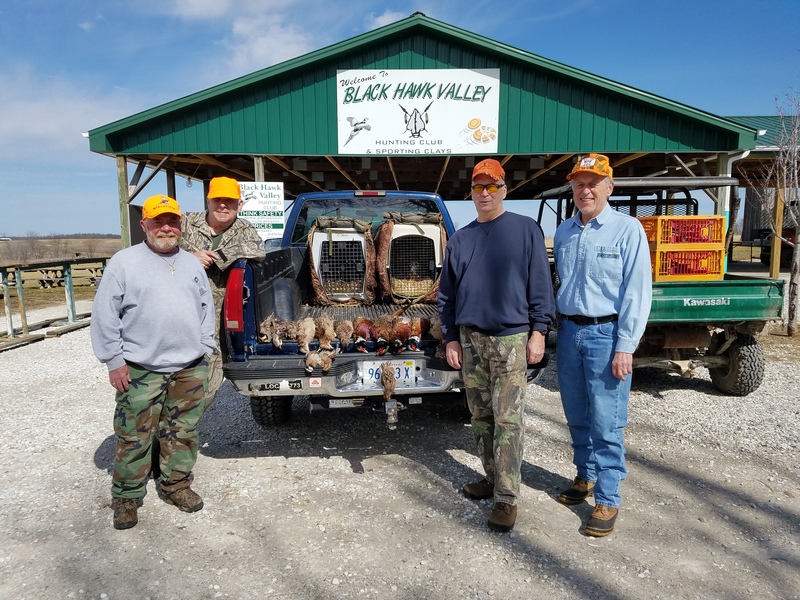 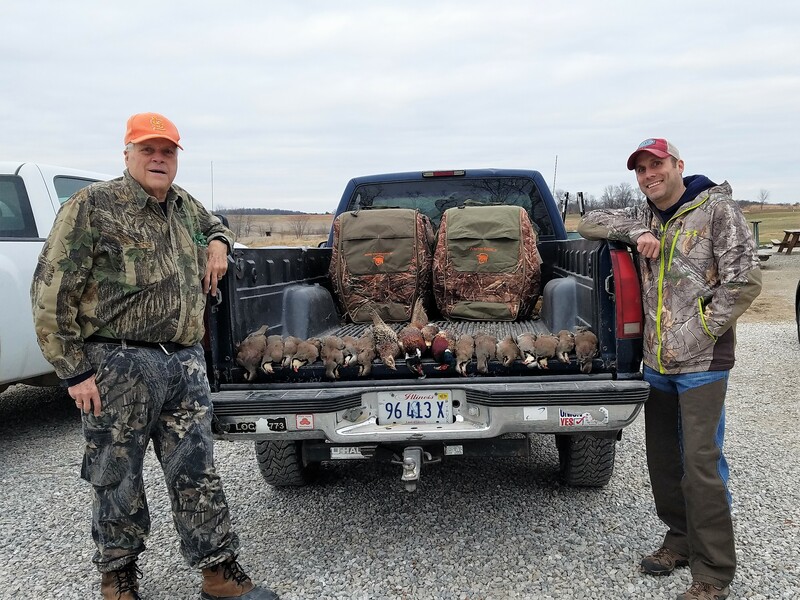 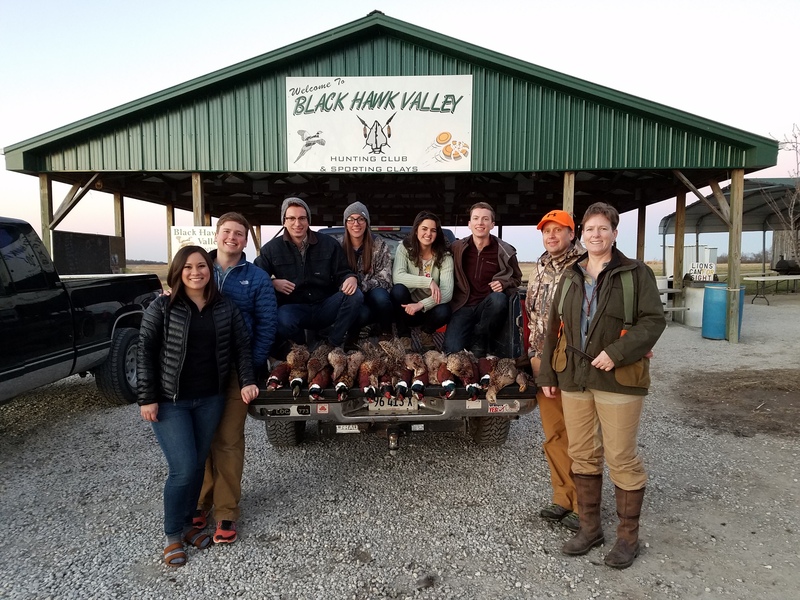 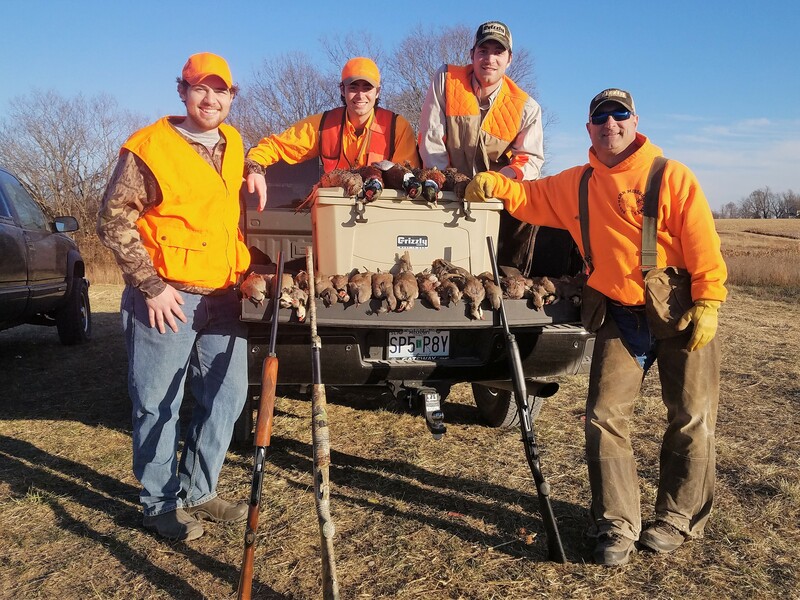 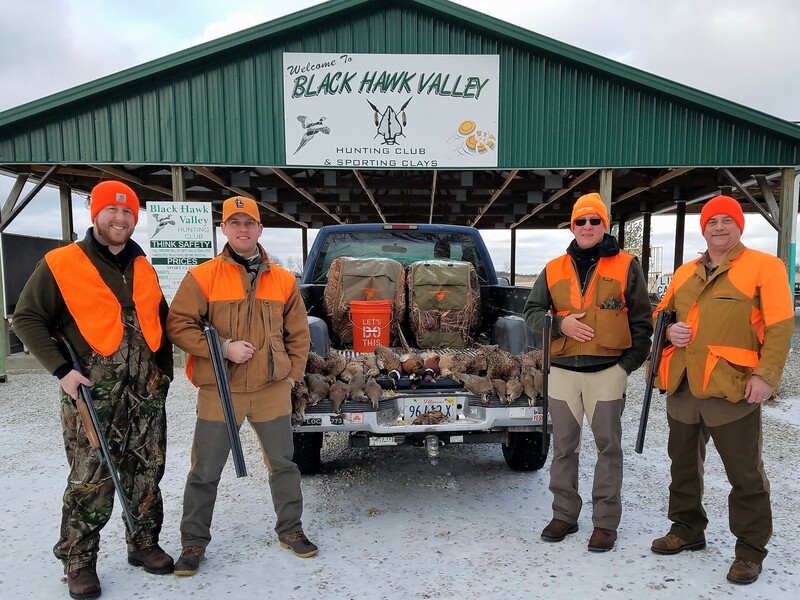 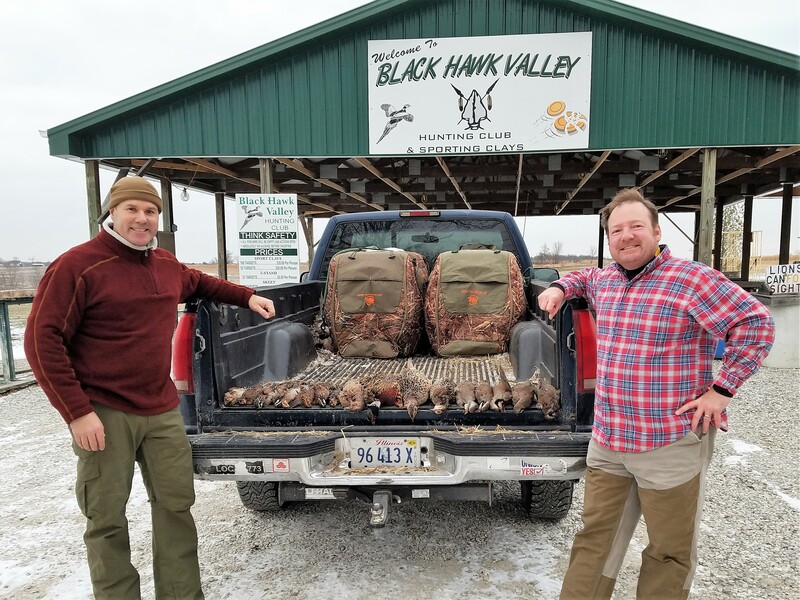 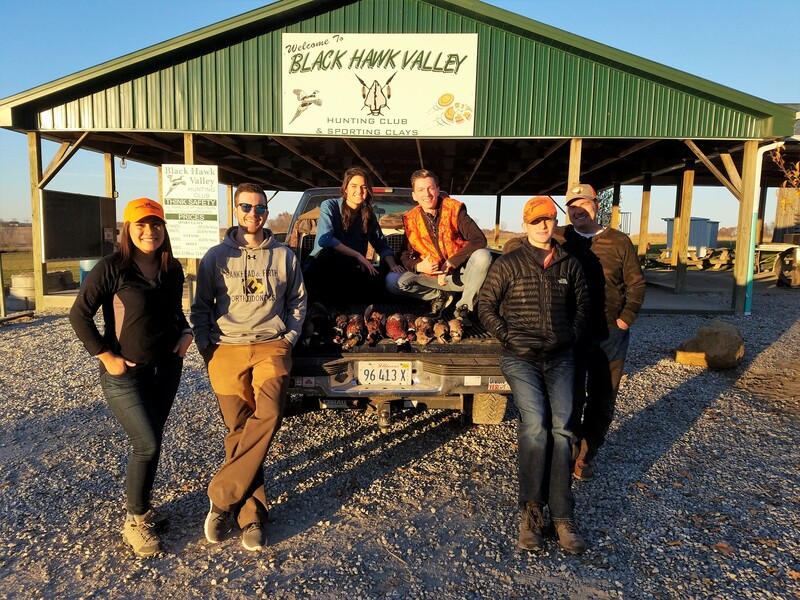 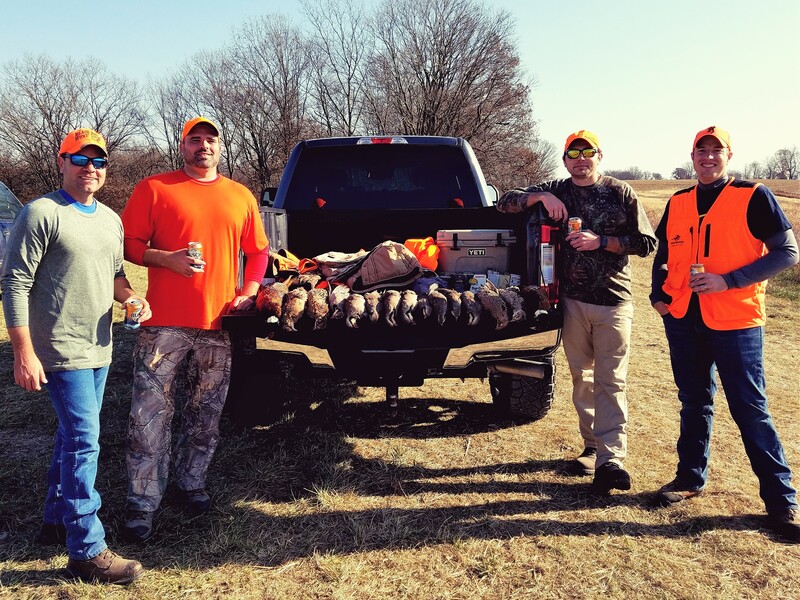 If you are looking for a convenient (20 minutes north of St. Charles), well-maintained, reasonably priced place to hunt upland birds with your own dog or using a guide, Black Hawk is the perfect solution. 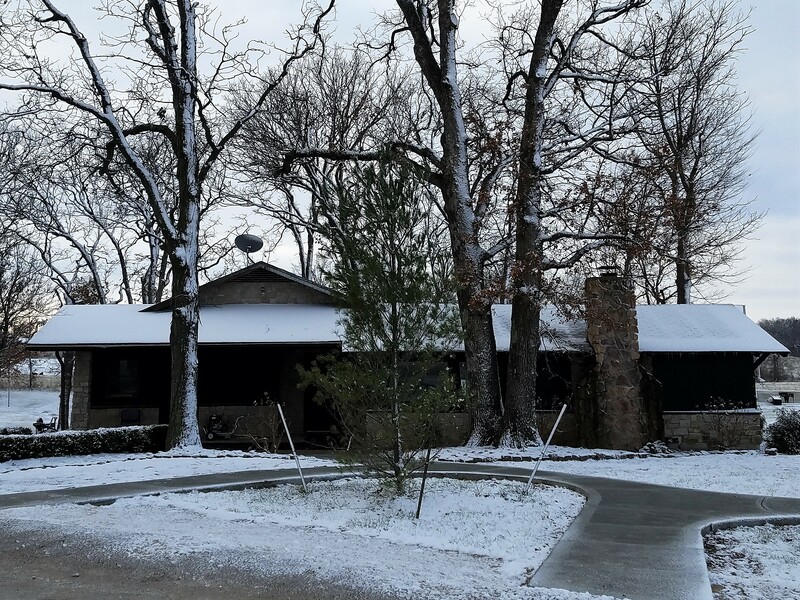 Contact Greg Palmer at 636.661.5199 to for more information. 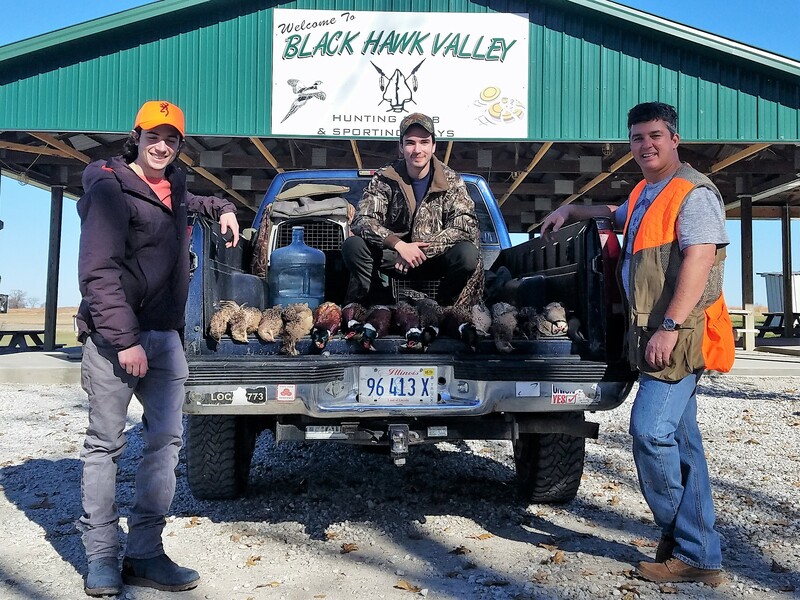 Hunting Pictures: For the Latest Pictures Go to Black Hawk News Bits ! 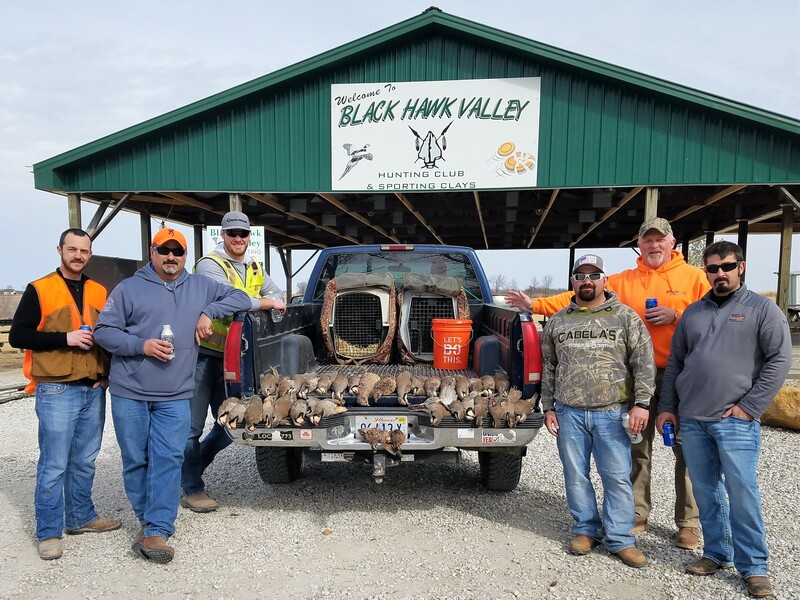 2017 – 2018 HUNTING SEASON HAS Ended !! 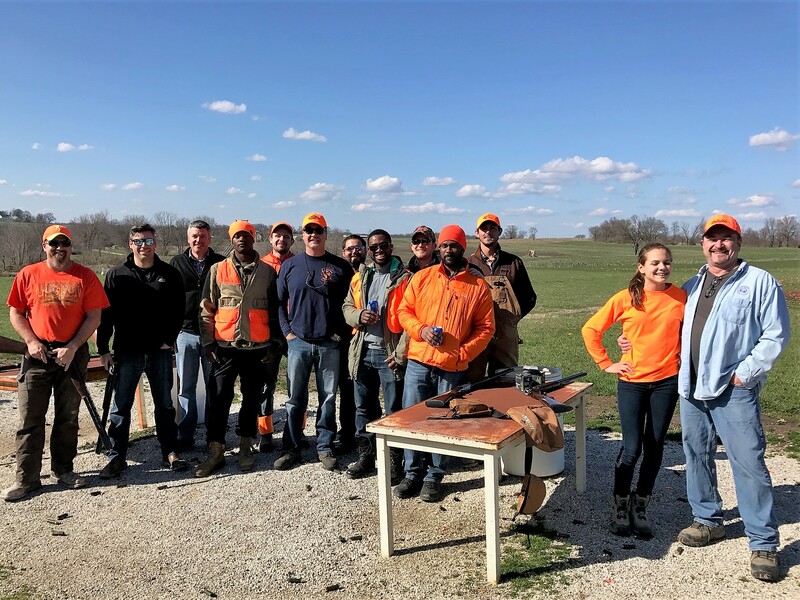 Thanks To All Our Members For Another Unbelievably Great And Safe Season ! 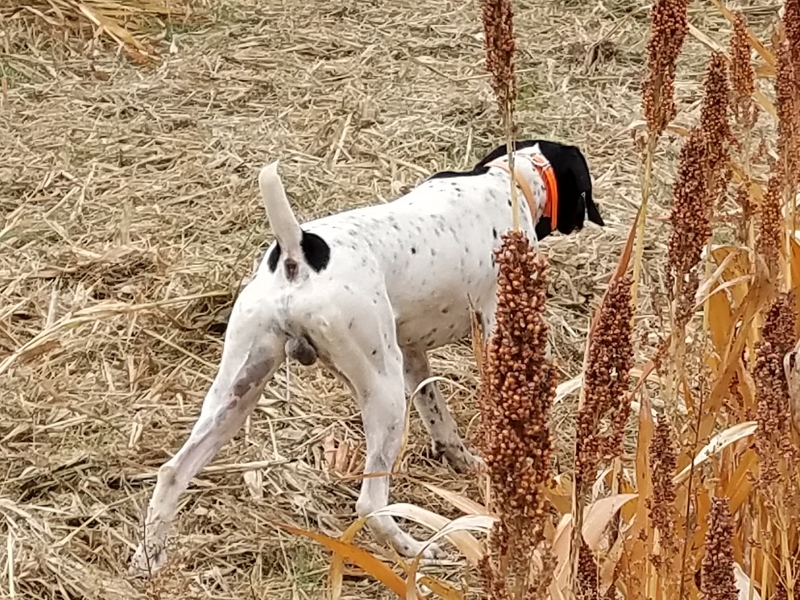 See you all This Fall !